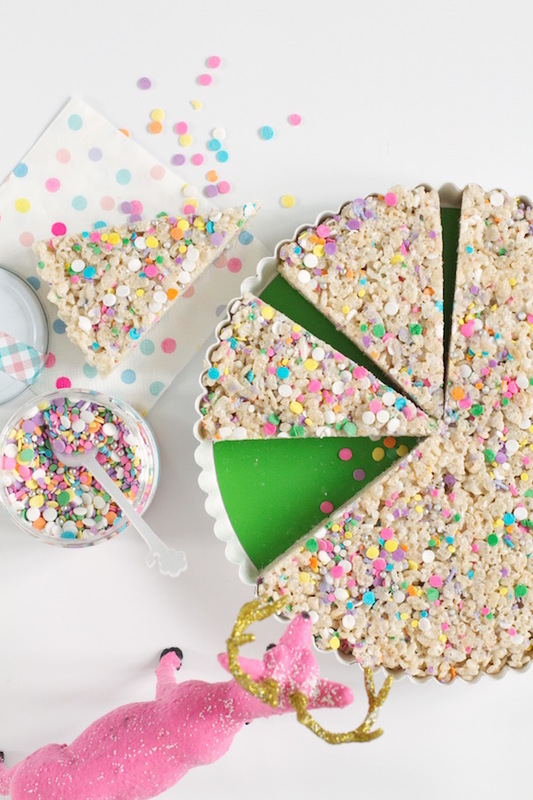 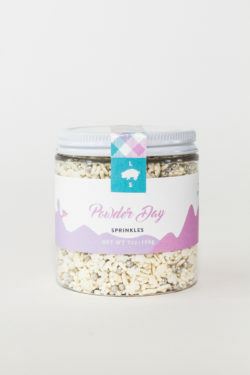 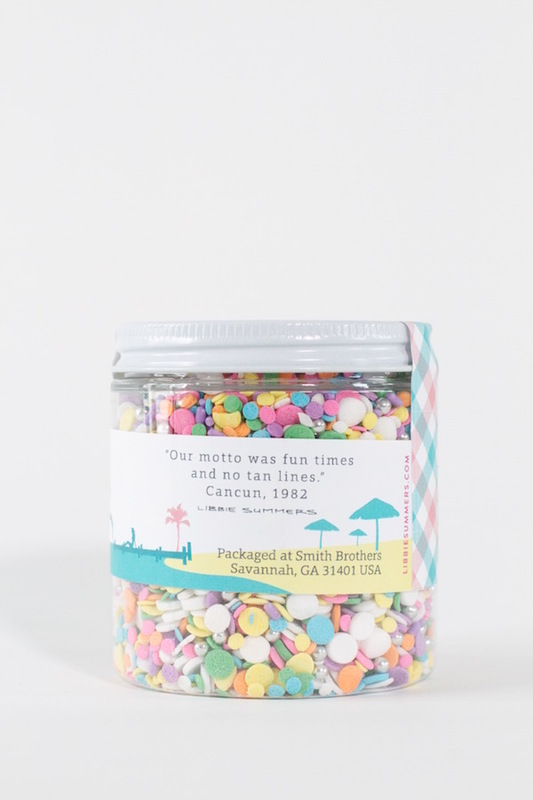 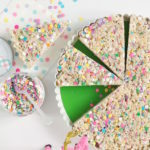 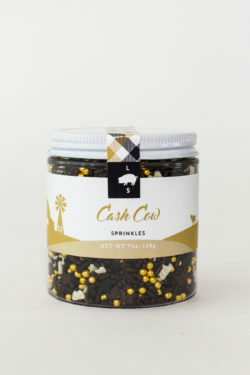 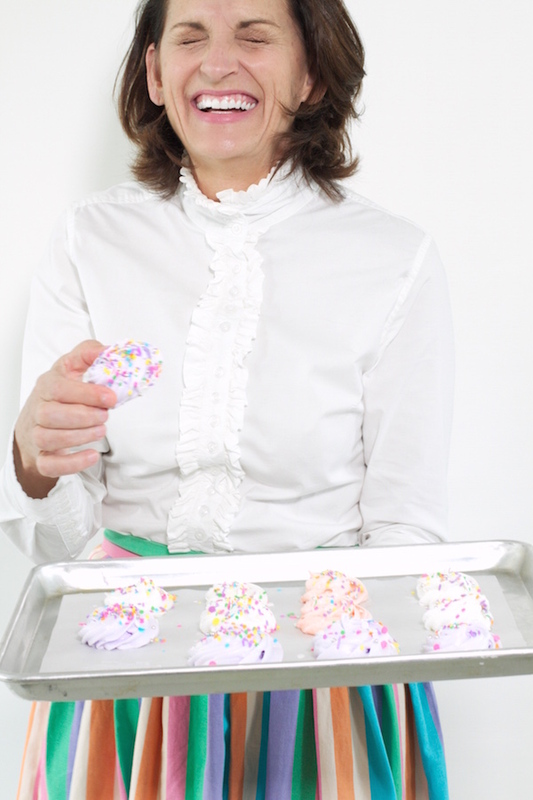 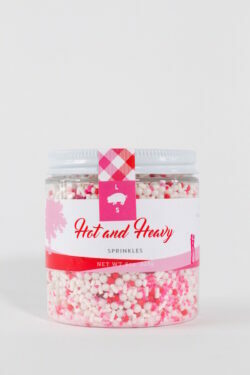 View cart “Hog Wild Sprinkles” has been added to your cart. 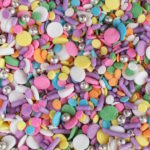 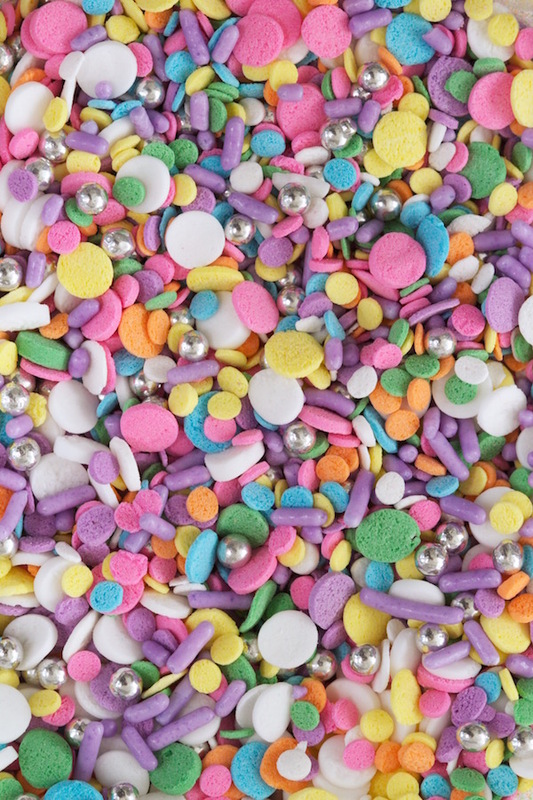 A colorful confetti daze of pastel coins, lavender jimmies and silver dragees. 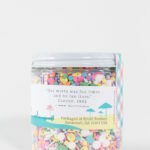 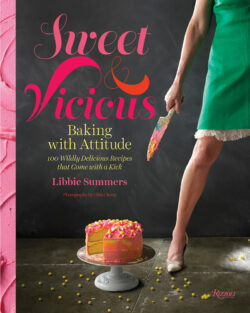 Sturdy plastic reusable jars with white metal lids, security seals and artful labels with a fun quote from Libbie Summers on the side to get your dessert conversation started. 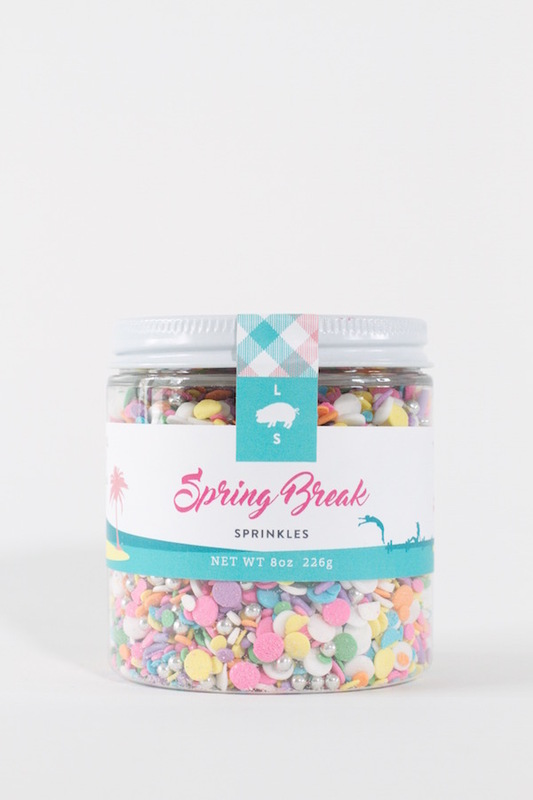 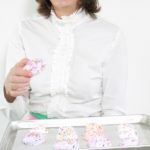 Sugar, Rice Flour, Vegetable Oil, Corn Starch, Cellulose Gum, Carrageenan, Soy Lecithin, Silver, Acetic Acid, Gelatin, Confectioner’s Glaze, Natural and Artificial Flavor, Titanium Dioxide, Yellow 5, Red 3, Yellow 6, Blue 1, Red 40.